When you meet a person who tells the truth, you will notice that he/she exposes his/her palms open to you. And ideally this is an unconscious gesture. In the modern world though there are close to no ideal situations. And those who come to you with open arms, exposed palms are probably not always telling you the truth. Or maybe they do… or they tell you a truth which is not something they believe in. Oh! The scenarios are countless!!! A liar says: “I didn’t do it!” – he looks you straight in the eyes. 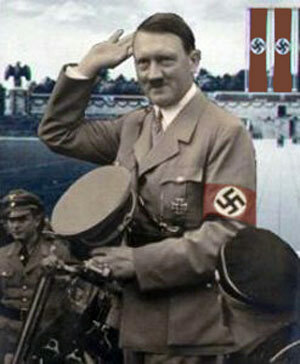 He opens his arms, with open palms facing you, to fake his innocence. And often you say “oh, I am just being paranoid! Look, this person really tells me the truth!” – because you know, instinctively (or you heard it somewhere) that liars don’t look you in the eyes, that they hide their palms. WRONG! Liars have no problem looking into your eyes. They’ll go on selling you what you shouldn’t buy with an open smile, eyes wide open and open palms. Because a liar, a good liar, already knows what you expect and he/she already knows how to fake truth. There are other body language signs that will show you when a person fakes the truth. There are enough non verbal signals to warn you. Can you read them? The truth is in your hands! 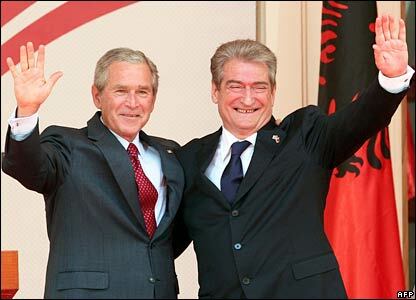 Some politicians use the “open palms” gesture to intentionally simulate innocence and honesty. We know better, don’t we? Look at a child. When a child is lying, he will hide his palms behind his back. Back to the power of the open palms. I have an exercise for you: look at these two pictures. You know who these two people are. Do you trust them? Instinctively not. Despite their open palms. But you see, the open palms should suggest: “this is true! 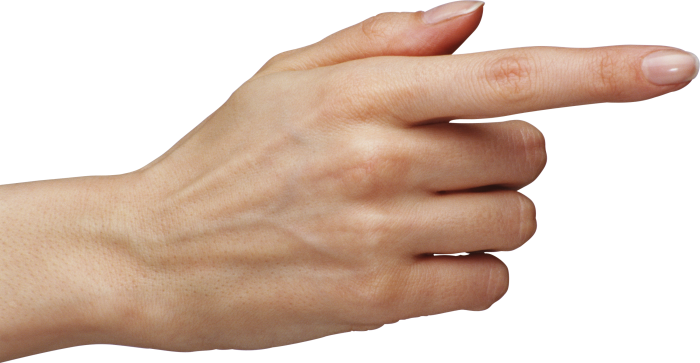 I mean it!” – sadly in these two situations the open palm is no unconscious gesture. It is well studied and meant to fool the rest of the world. These two people are “con artists.” Or sadly: they believe (or used to believe) their own lies. But even a prevaricator who believes in his lies can make the difference between the truth and a lie. So the body language will be pretty obvious. You cannot count solely on eye contact and open hands. Look for all the signs. 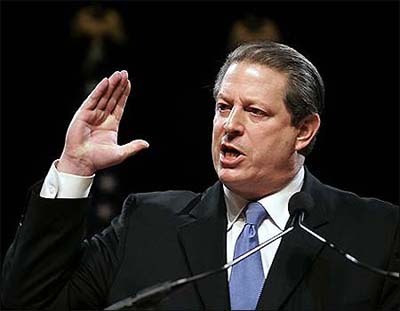 Al Gore, the man who just won a Nobel prize for peace, uses the open palm gesture quite often. Do you trust him? And why? Because he is a Nobel prize winner or is it his body language what defines him as a trustworthy person? A politician gives a very convincing speech – and bet your bottom dollar: he didn’t write it himself. What a great copywriter must be behind such a man. 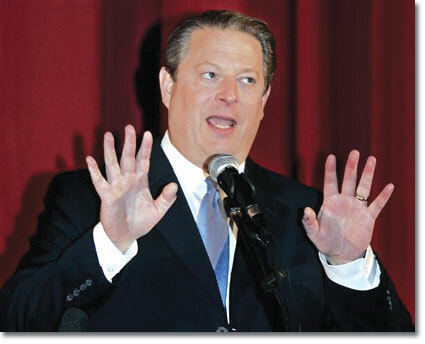 But when you watch Al Gore giving a public speech you know: he means it. It’s the body language that tells you more than his words. It’s the magic you cannot really explain: his eyes, his lips, his hands and his whole body sending you imperceptible signals: the power is in your hands. Can you feel it? It is hard to analyse ourselves in an extreme situation. It is easier to analyse another, especially when we are trained for it. But in the end the conclusion is the same: when the words say nothing the body tells more. Words that we are not even prepared to hear. Words that we are not even prepared to say. The palms are not always telling the truth. But they send a powerful message in a given context. The moral of the story: don’t read body language out of a context. Don’t assume that when a person comes to you with open palms you will be hearing the truth. It’s in about 70% of the cases an illusion. 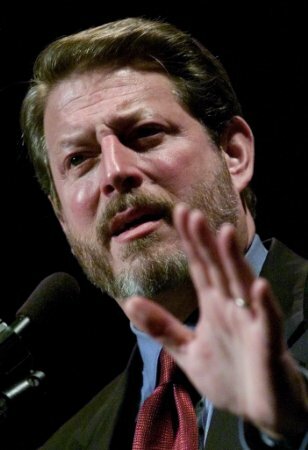 Sorry, no trust for Al Gore. I have heard too many of his political speeches where he changes his tone and gestures based on the audience he is speaking too. Steve, I couldn’t agree more. That was my point: his body language is studied. Nevertheless, I have reasons to trust him. There are enough signals… You know, this gives me an idea… I’ll write about the body language of our politicians. LMAO: maybe I get more business this way? 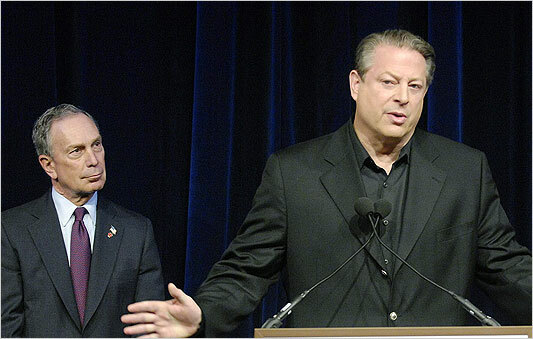 Hmmm… I don’t trust Al Gore either. I think this is an interesting post, especially in the world of the Internet where we usually can’t see each other live. BTW, I definitely think writing about politicians will get you more traffic. Especially since the upcoming year in the U.S. is an election year and there are bound to be a lot of searches on their names. don’t tell me the truth like a “pointed” finger. Excellent observation Johan. 🙂 You are the first one to actually note the purpose of this entry. In the end, to find a trustworthy politician is as difficult as finding a needle in a tray of hay. I wouldn’t say it’s impossible, just that the search might take too long. Very interesting read…the power of body language is simply undeniable. This is the 1st time I came across such an interesting write-up on body language that is based on the observation of the palms. I guess I need to observe other’s people hand from now on! Hi Altace! Welcome to eWritings and thank you for the kind words. Observing palms and body language will enhance your ability to “read” people better. In the past I believed open palms and straight eye contact people are trustworthy.Now I changed after this post.Being aware of them.Thank you.